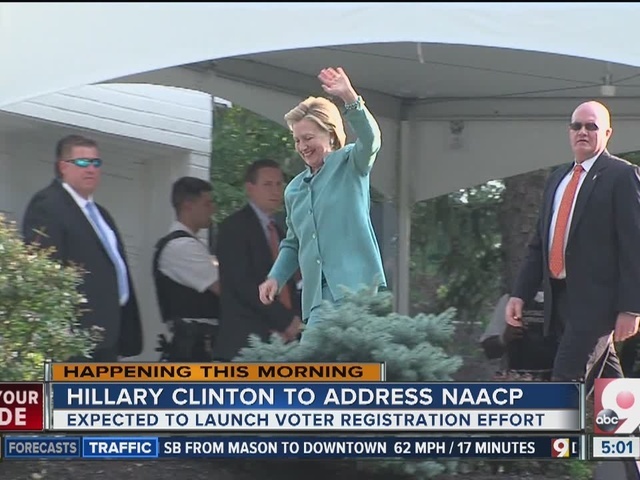 CINCINNATI -- On Monday, Hillary Clinton took the stage at the National Association for the Advancement of Colored People's 107th annual convention to discuss law enforcement, race relations, poverty and her Republican opposition. She did have one major announcement: a major voter mobilization drive, setting a national goal of getting more than 3 million people to register and commit to vote in the 2016 election. Clinton went from the convention to a University of Cincinnati voter registration event with volunteers Monday after her NAACP speech. The presumptive Democratic presidential nominee kicked off the voter drive as Republicans met in Cleveland to nominate businessman Donald Trump at their national convention. The mobilization effort aims to capture the energy of Democrats watching the GOP convention each evening and harness it into a stronger voter base. President Barack Obama often told his campaign audiences, "Don't boo - vote," and Clinton's team wants their faithful not to fume, but to fight back. "People will be watching Cleveland and Donald Trump the next few days and will be wondering, 'What can I do? What can I do to stop this?'" said David Pepper, the chairman of the Ohio Democratic Party. "And the best thing they can do is to register voters." During the week, Clinton's campaign and state Democratic coordinated campaigns held more than 500 registration or "commit to vote" events across the nation. For example, voter registration events are planned for the Islamic Center of Akron's Eid celebration in Ohio; a bilingual day camp in Hazelton, Pennsylvania; Detroit's Eastern Market; and a campaign office opening in Madison, Wisconsin. 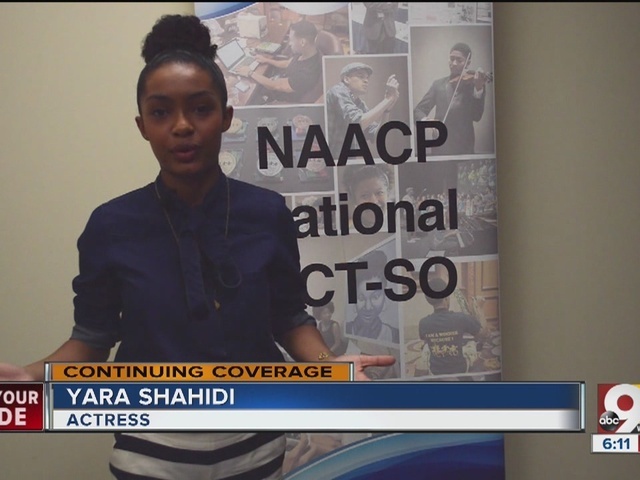 Throughout the weekend's NAACP conference, attendees worked toward bolstering that mantra through workshops, panels and seminars — as well as hearing addresses from dozens of leaders, including Clinton and Ohio Gov. John Kasich. 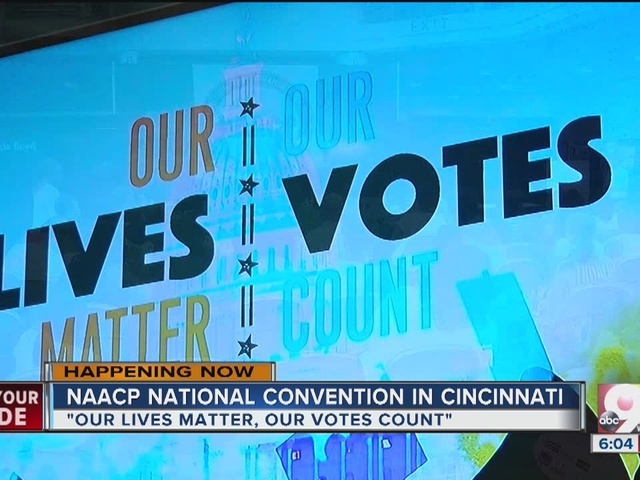 Cornell William Brooks, president and CEO of the NAACP, said this year’s convention might be one of the most important in the organization’s history. “At this moment in our nation’s history, where so many in the streets stand steadfastly unapologetically against police misconduct, we also stand for and alongside law enforcement who stand up and protect our folks,” he said. Ken Thomas of the Associated Press contributed to this report.